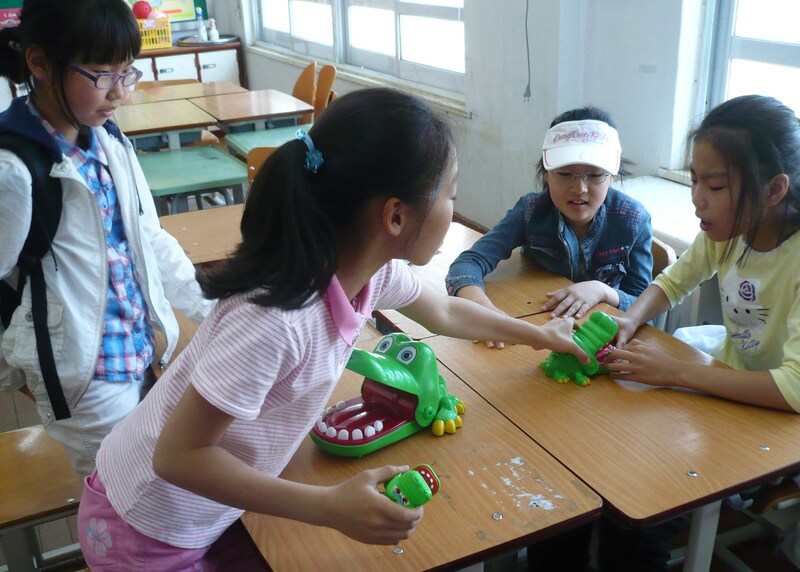 Yesterday with some of the afterschool kids (I don’t have an afterschool class on Thursday, but my co-teacher and fellow foreign teacher Casi have one) were playing with the green plastic alligators. They were having a lot of fun. Here is a picture. Today is Buddha’s Birthday, a national holiday. Casi and I walked over to that Baekje Buddhism monument this morning (appropriate, right?). 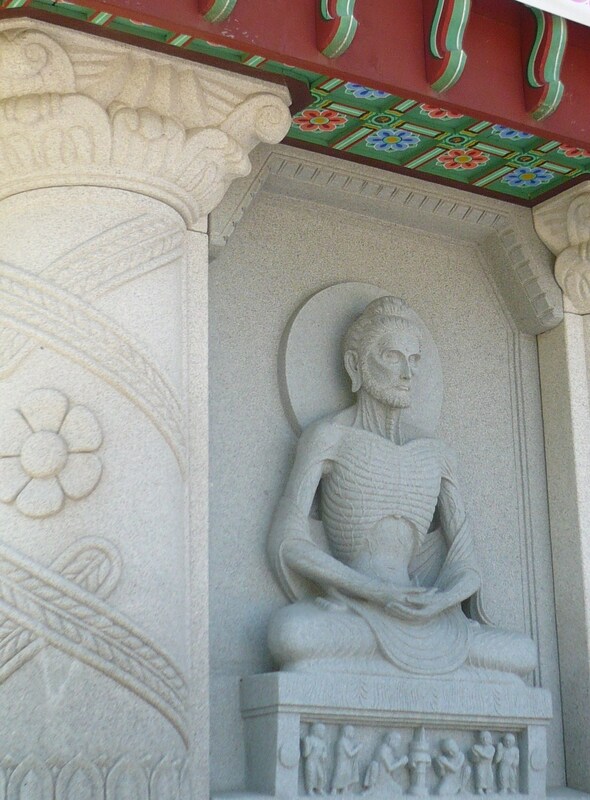 Here is a picture of an unexpectedly ascetic-looking Buddha that we saw there – see his ribs, showing? 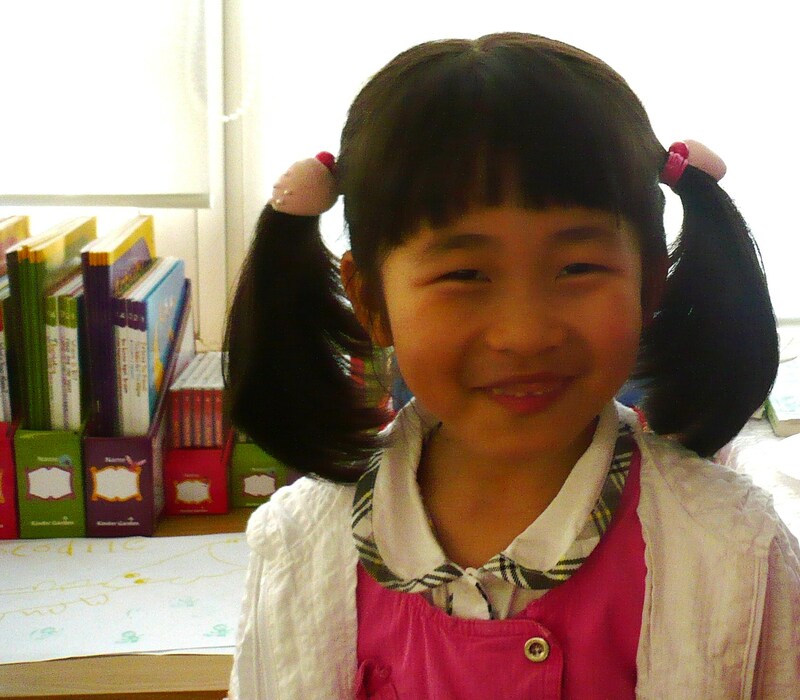 Now I’m in Gwangju, where I found a place with FAST free internet wi-fi. I’m fixing and updating my blog.